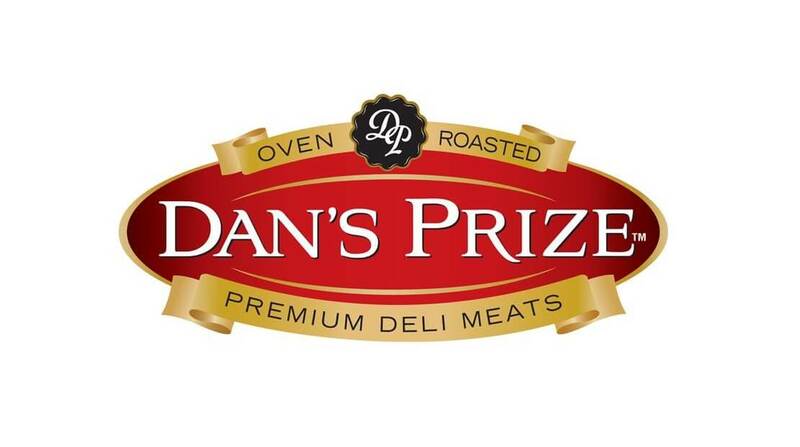 Hormel Foods Corporation (NYSE:HRL), today announced that Jeffrey M. Tobak, foodservice area manager, Chicago (Ill.) sales office, will advance to the position of president of Dan’s Prize. Tobak replaces Mark E. Morey, who was recently named president of Farmer John (Vernon, Calif.). “Congratulations to Jeffrey on his advancement and we look forward to his leadership with the Dan’s Prize business,” said Mark A. Coffey, vice president of affiliated business units, Refrigerated Foods. Tobak began his career at Hormel Foods in 2002 as a foodservice sales representative at the Pittsburgh (Penn.) sales office. The same year he became a territory manager in Charleston, (W.Va.), and then assumed the same position in Pittsburgh. In 2005, he became the foodservice chain accounts marketing manager at the Corporate Office (Austin, Minn.). He became a foodservice area manager at the San Francisco (Calif.) sales office in 2007 and then in Memphis, (Tenn.) in 2010. He assumed his current role in 2013. Dan’s Prize and Farmer John are wholly-owned subsidiaries of Hormel Foods.